A beautiful Collection with a touch of the exotic. The highly coloured plumage of the signature bird in the Pembroke design is balanced by the vibrant blooms and foliage in which it sits. 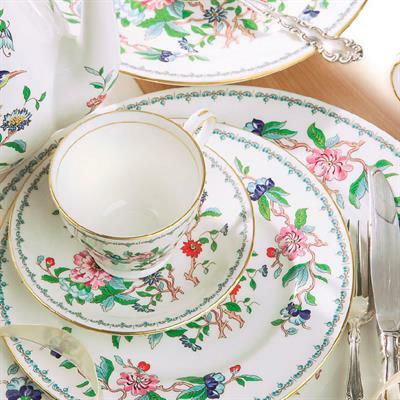 Pembroke is one of Aynsley's most collected patterns.